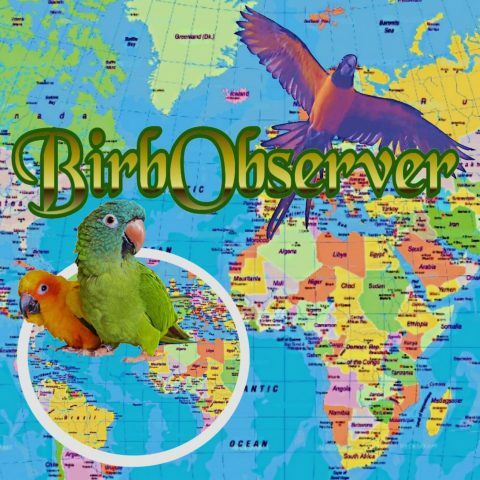 BirdsEyeView: Animal Rights: Does your bird have “personality”? The 1970s heralded a revolution in the legal status of animals. PETA, established in Norfolk, Virginia, in 1974, advocated vegetarianism and various boycotts with the slogan "Animals are not ours to eat, wear, experiment on, use for entertainment, or abuse in any other way." Along a parallel track, in 1975, the nations of the world … Continue reading BirdsEyeView: Animal Rights: Does your bird have “personality”? Bring on Organized IRL Bird Clubs! Bird's Eye View DownUnder and in the US, Free-Flight clubs and meet-ups, both indoors and outdoors, emerge from social media relationships and from a hunger for tangible fellowship not possible on social media. Let's make sure we're making as much use of existing IRL bird club infrastructure as we can! Did you realize that, in … Continue reading Bring on Organized IRL Bird Clubs!